Orthodontic treatment (use of braces) is lengthy, typically taking over 18 months to complete, with brace adjustments required every six weeks or so. Usually brace treatment is carried out without the use of surgery. However, reduction of orthodontic treatment duration is highly desirable and special surgical procedures have been proposed to speed it up. This surgery may work by stimulating cells adjacent to the teeth or by reducing the resistance presented by the supporting bone and mechanically shifting teeth. These surgical procedures are relatively new and may carry additional risks compared to standard treatment. 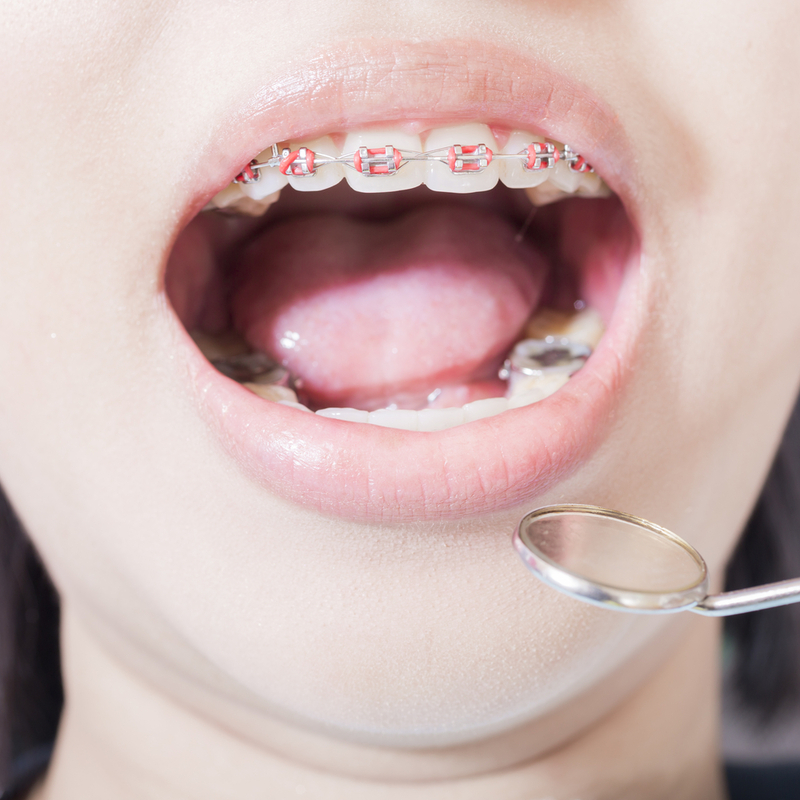 A systematic review of the evidence to examine the merits and risks of surgical methods for speeding up orthodontic treatment compared to standard orthodontic treatment in adolescents and adults. The research was conducted by a team led by Padhraig S. Fleming from Queen Mary University of London, Barts and The London School of Medicine and Dentistry, on behalf of the Cochrane Oral Health Group. Zbys Fedorowicz, Ama Johal, Ahmed El-Angbawi and Nikolaos Pandis were also on the team. Data was extracted from 4 randomised controlled trials. A total of 57 people participated in the trials, and all of the studies investigated the effects of surgical procedures on either the time taken to align a displaced tooth or to close gaps between teeth. None of these studies reported being funded by the orthodontic industry. Slightly faster tooth movement was found with the surgical procedures, although this result is based on a relatively small number of participants. In addition, there were some problems inherent in the design and quality of all the studies. Therefore, further research is needed to confirm whether additional surgery is warranted to speed up tooth movement. The studies did not provide any information about negative side effects from the treatment. The quality of the evidence concerning the rate of tooth movement was judged to be low for assessments one month and three months after the procedure. There is a limited amount of low quality evidence concerning the effectiveness of surgical interventions to accelerate orthodontic treatment. Based on short-term research, these procedures do appear to show promise as a means of accelerating tooth movement. However, further prospective research comprising assessment of the entirety of treatment with longer follow-up is required to confirm any possible benefit. Designing and recruiting to a randomised controlled trial concerning the effectiveness of an elective, adjunctive surgical intervention is potentially problematic. For obvious reasons participants may be reluctant to be randomly allocated to an unproven surgical procedure. Nevertheless, there is a persistent need for more comprehensive trials assessing the effectiveness of adjunctive surgical procedures on the duration of orthodontic treatment. Further trials should be robust, well-designed and reported in accordance with the CONSORT statement (http://www.consort-statement.org/) or the extensions of the CONSORT statement. Fleming PS, Fedorowicz Z, Johal A, El-Angbawi A, Pandis N. Surgical adjunctive procedures for accelerating orthodontic treatment. Cochrane Database of Systematic Reviews 2015, Issue 6. Art. No. : CD010572. DOI: 10.1002/14651858.CD010572.pub2. This entry was posted in Orthodontics and tagged accelerating tooth movement, orthodontics, surgery by cochraneohg. Bookmark the permalink.